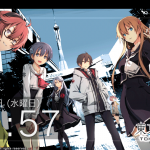 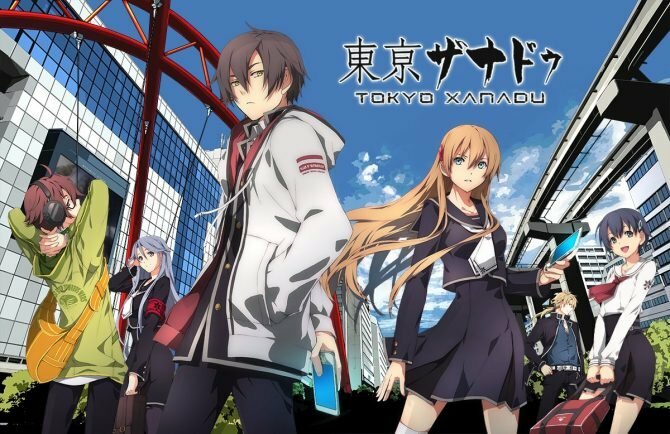 Nihon Falcom just released a free Tokyo Xanadu PS Vita theme on the Japanese PlayStation Store. 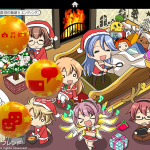 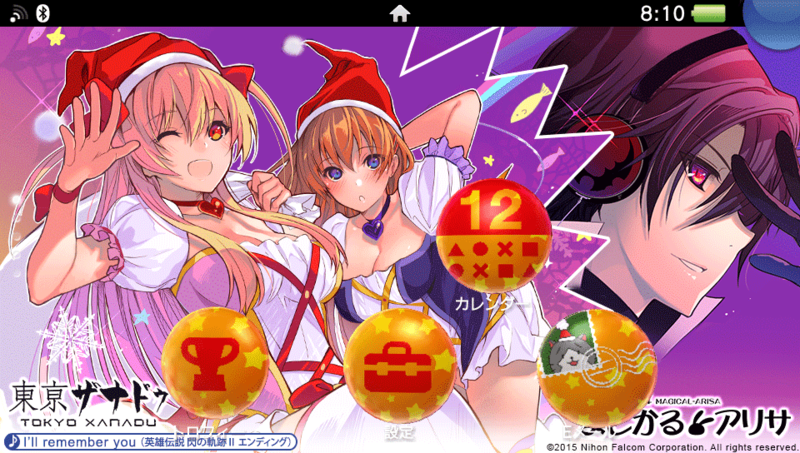 The theme is Christmas-themed (pardon the pun), featuring the characters from the game, and it will be available here only until December 27th. 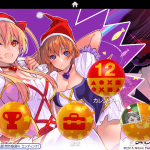 Unfortunately, it works only with PS Vita units registered with a Japanese PSN account, as the PS Vita does not support multiple accounts, but you can check it out in the pictures below. 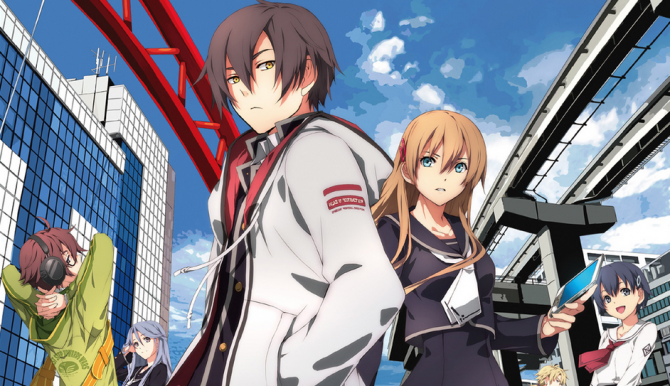 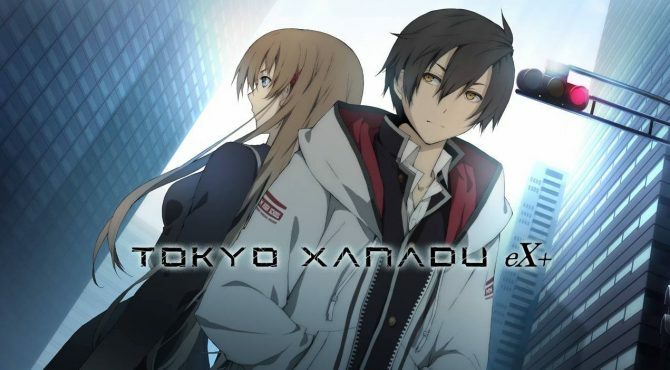 Tokyo Xanadu eX+ adds extra story and an improved battle system and it ultimately makes the game much better.